Pioneers of the Swedish d-beat/crust movement, Wolfbrigade have been storming the scene internationally in one form or another since 1995. Originally formed as Wolfpack, the outfit unleashed three LP’s and as many EPs of their potent crust-inspired punk in less than five years, instantly making a massively influential impact worldwide and helping fuel an entire new wave of “d-beat” bands and scenes internationally. With some personnel changes at the turn of the century the band kicked off the new millennium under the revamped moniker, Wolfbrigade. Since then, the band’s already powerful attack became even more sinister, agressive and pummeling. Following four LP’s and several splits and mini-releases under the Wolfbrigade banner since 2001, the outfit have remained at the top of their game and continue to release invigorating and demoralizing socially-aimed antagonism on a regular basis. 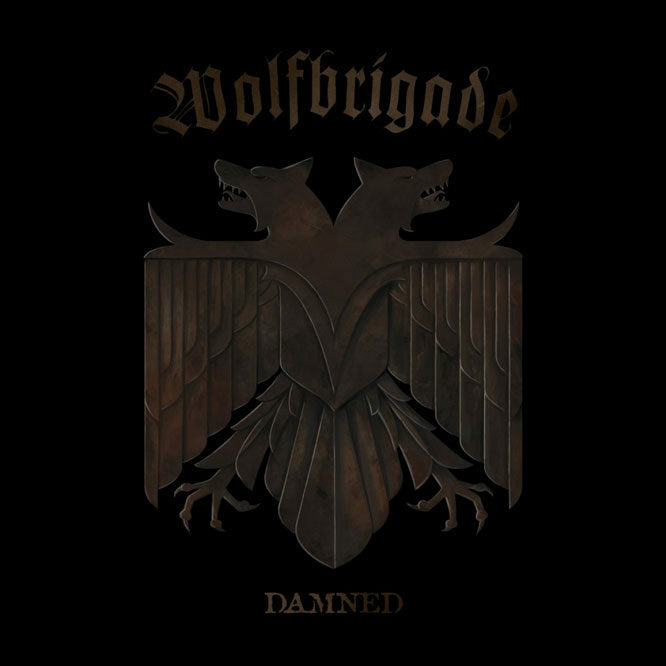 The band’s latest LP, and first for Southern Lord – simply and aptly entitled Damned is a top-notch surge of Wolfbrigade’s primal and hateful attack. Damned levels all in listening range with 12 devastating anthems in under 35 minutes. Recorded at renowned Gothenburg-based Studio Fredman by Frederik Nordstrom (At The Gates, Amon Amarth, Opeth) the record showcases the band arguably at their finest hour. Please allow all cookies by clicking Accept on the banner to view this content. Question about ordering or shipping?